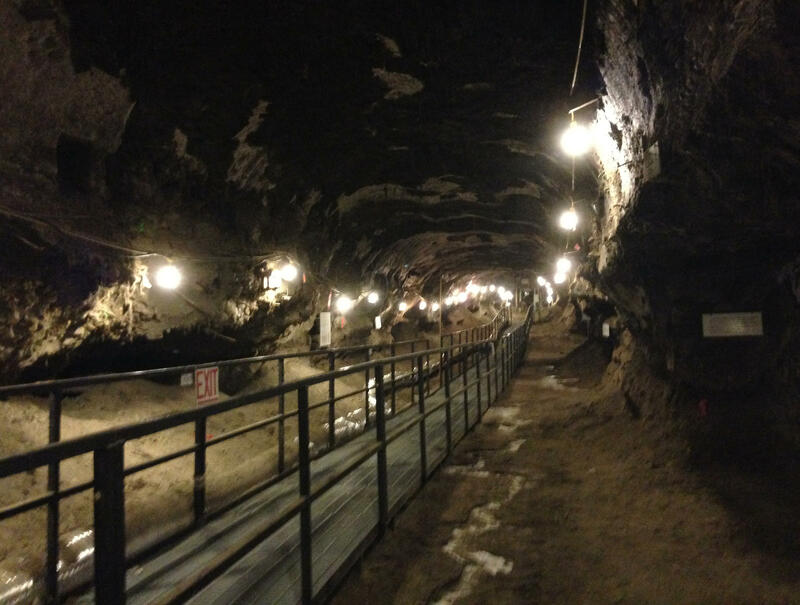 In the remote reaches of Alaska, scientists have bored a tunnel deep beneath the tundra. And as a result, practically everywhere people look in this tunnel, the remains of extinct animals peek out from the frozen ground. However, the vast graveyard of which this is part has begun to thaw – potentially triggering a time bomb that could have frightening consequences for humankind.